Professional Mobile Apps for Group Chat, Intranet, etc. : A Blessing or a Curse? There’s a trend that’s moving away from being always on and always available. Some companies even go so far as to prohibit checking email on smartphones outside of working hours and on weekends. 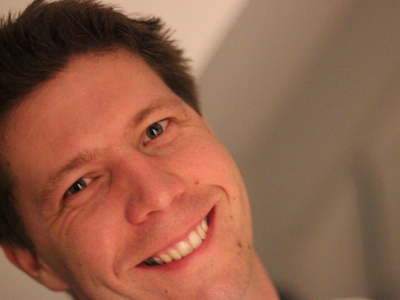 Nowadays, there are more enterprise software providers coming out with mobile apps. Would this constant email accessibility bring on additional stress? And employees aren’t just getting email. They also have to deal with work-related questions that could come up at any time via push notifications. I’d like to share a few of my own thoughts and experiences. In nearly every type of company, there are employees who are on the road often and can’t regularly be in the office. This can include sales representatives, consultants, commercial workers, and more. Individuals who need to be mobile have one thing in common: they’re usually on their own when it comes to staying up to date with company information. And information doesn’t just flow one way. 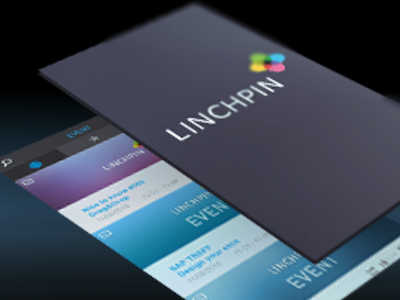 The mobile app for Linchpin intranets helps such employees in real-life situations get necessary information quickly and easily. This can benefit the entire organization in several ways. For years, mobile internet use has been on the rise. In 2015, over half of all Google searches worldwide originated from mobile devices. Yet another milestone was reached in 2016, as smartphones surpassed other devices in terms of where internet is accessed. The new Linchpin intranet app fits right into this type of smartphone usage. Though a mobile intranet isn’t a chat application, it should also have social and communication features to provide mobile users with an interactive experience for mobile users. A few days ago, I had to put up with Winfried Felser calling me a “fake.” It was meant as a joke because I had told Winfried that some of my tweets are automatically generated from a blog and our public microblog. In a way, he is right. I really did up my Twitter game in October or November last year – first via Buffer and now Hootsuite. It’s been working really well so far. And I’ve always answered and responded personally and will continue to do so.